Two nights ago, I watched an engrossing PBS film concerning a tragic series of events high on Mt. Everest a decade ago, the same story which Jon Krakauer famously profiled in his book “Into Thin Air,” as well as a successful IMAX movie and countless other accounts. David Breashears’ film (he also helmed the IMAX production) is a gripping tale of how a number of men and women lost their lives due to a number of reasons. The agony in watching guide Rob Hall speak to his wife for the last time, trapped 28,000 feet up on the mountain, knowing that it is the last time he’ll speak to her – well, it’s moving stuff. Perhaps the best-known story of those days on Everest in the Spring of 1996 is that of Beck Weathers, a climber who was left for dead not once, but twice, but who managed to persevere and make it back down the mountain. At one point in the documentary, Weathers explains how he made it through the night out in the open on one of the most inhospitable places on earth, with howling winds pounding his body, snow falling all around, and no tent to provide shelter. The pain must have been excruciating, but eventually, Weathers tells us, it went away. In his inimitable Texas drawl, the pathologist describes how all the parts of his body which could feel pain – his hands, his feet, his nose – became dead tissue, incapable of sending messages to his brain that they were in agony. At that point, Weathers somehow managed to stand up and stagger back to the tents, and, eventually, to rescue. 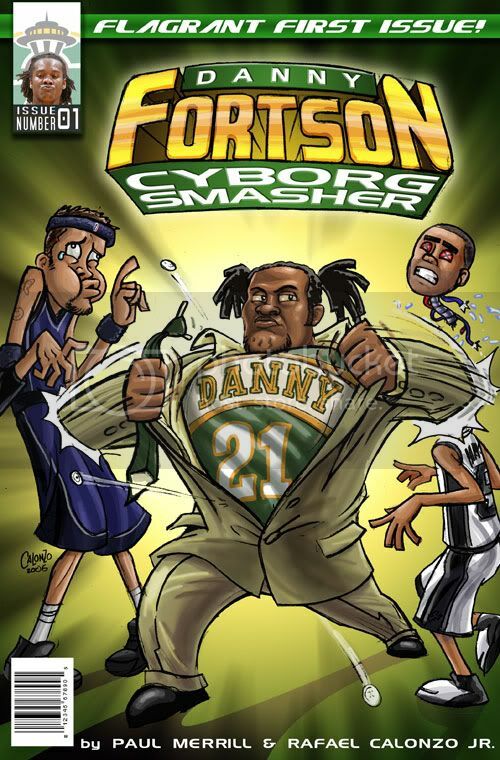 If you’re wondering what this has to do with a Sonics’ blog, and, by this point, surely you must, here it is. After two years of enduring Clay Bennett’s empty promises and David Stern’s condescension, two long, frustrating, agonizing years, the pain is gone. There have been more than a few gallons of ink spilled (or is it bytes wasted?) decrying the rather sloppy tactics of Oklahoma City in trying to procure the Sonics, and, honestly, four months ago, it would have bothered me as well, and it would have been easy to dash off a diatribe about how awful the city was for its shenanigans. But I can’t conjure up the pain any more, I just can’t. Smarter men than me will write books about this saga, with wise insights into how events unfolded, but, at this point, I can’t do it. Writers such as Barry Trammel of the Daily Oklahoman can continue to issue their opinions about why Oklahoma City deserves the Sonics and Seattle doesn’t, and it doesn’t register with me. The same paper can put Kevin Durant in a “Barons” jersey and it doesn’t phase me. 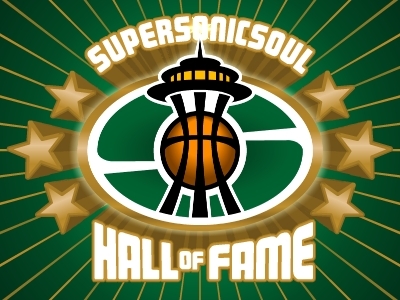 Obviously, I’m more than a casual fan of the Sonics, but I have finally reached a level of fatigue in this situation – and what I’m going through can’t even begin to compare with the frustration and fatigue of such people as Brian Robinson or Steve Pyeatt. In an odd way, though, the numbing feeling is liberating, in the same way that Weathers’ numbness to the pain liberated him. Instead of wasting energy caring what Oklahoma City, Clay Bennett, or David Stern are saying, I can just care about the Sonics, which is a delightful turn of events. This June, or possibly early July, Federal District Court Judge Marsha Pechman will hand down her verdict in the case of City of Seattle v. Professional Basketball Club LLC, and, in so doing, will bring an end to a crucial chapter in this unending story. Like the rest of the Sonics Nation, I’m hoping for the best: that Pechman will rule for the city, and precipitate negotiations eventually resulting in the team being turned over to Steve Ballmer’s group. If not? Well, let’s just say I’m already feeling no pain.